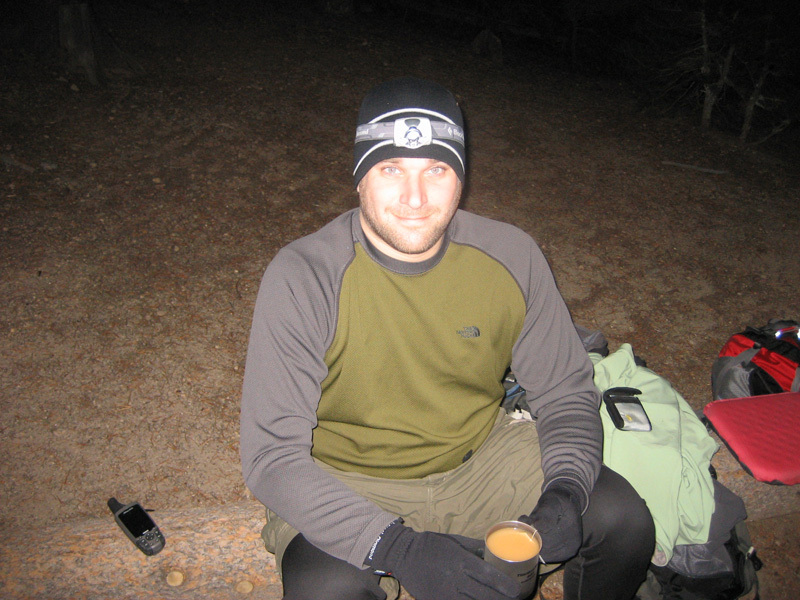 Eric Siegel backpacking in Rocky Mountain National Park, Colorado. 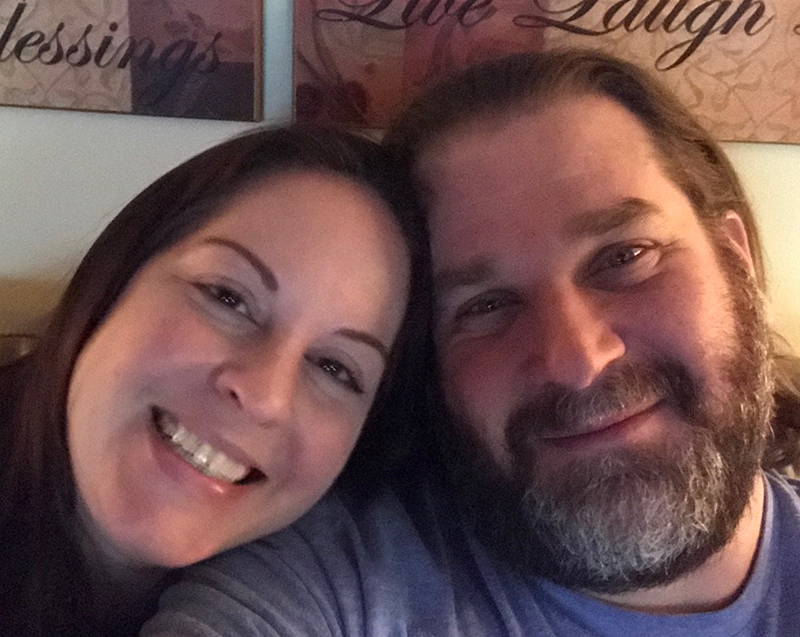 Eric and Charlotte on vacation at Calloway Gardens in Pine Mountain, GA. Spring 2018. 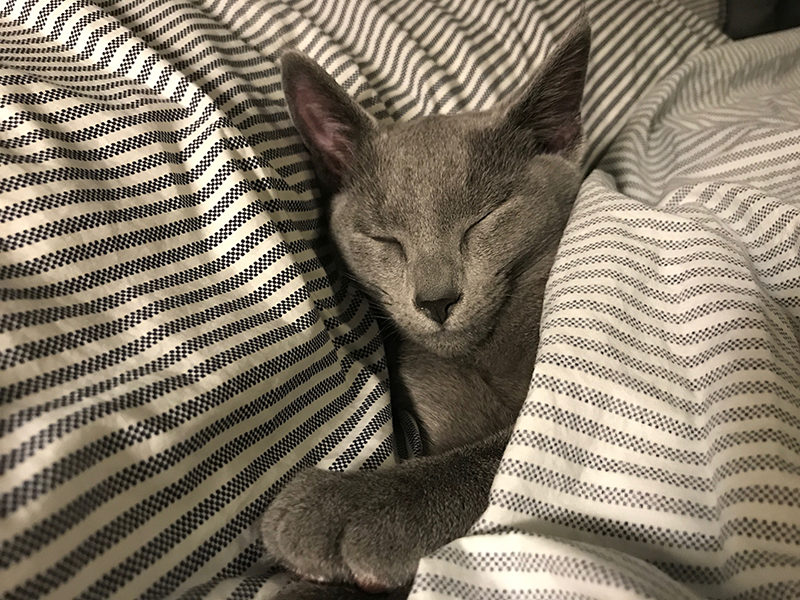 Chessie, Eric's Russian Blue cat, sleeping like a kitten. 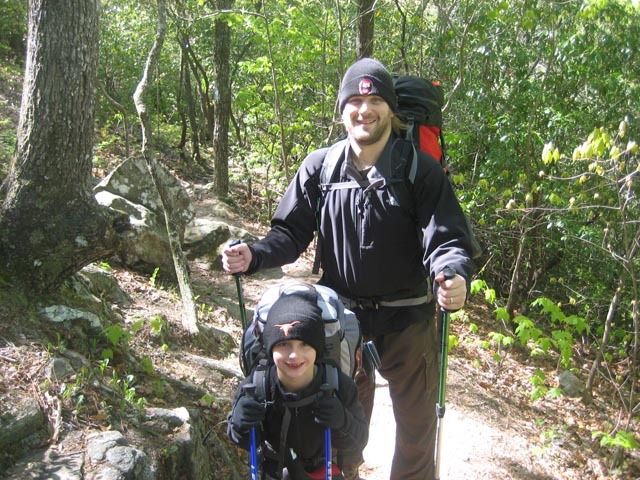 Eric Siegel hiking with his son in FDR State Park, GA.
Eric Siegel hiking in Pisgah Forest. 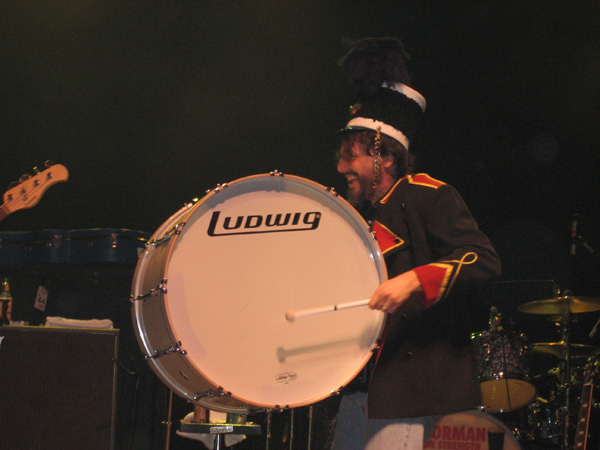 Steve Gorman of The Black Crowes. 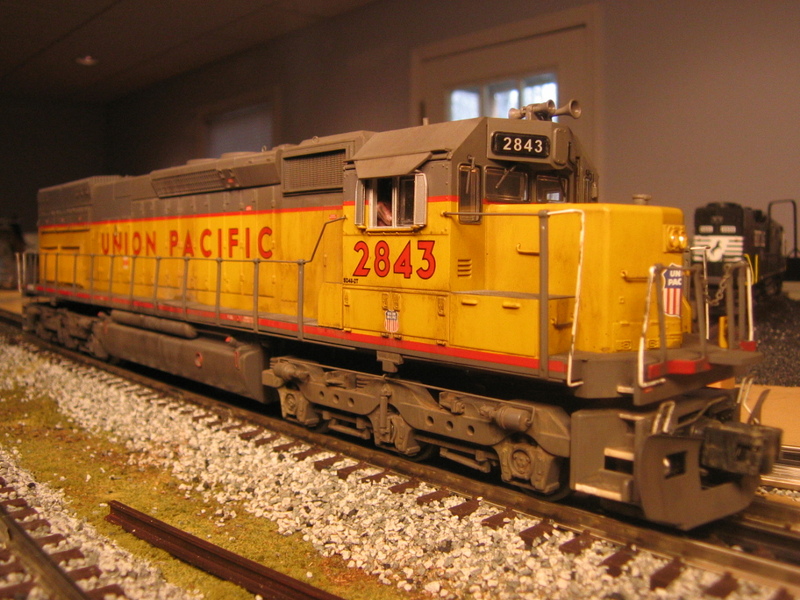 One of Eric Siegel's O-Scale Engines. 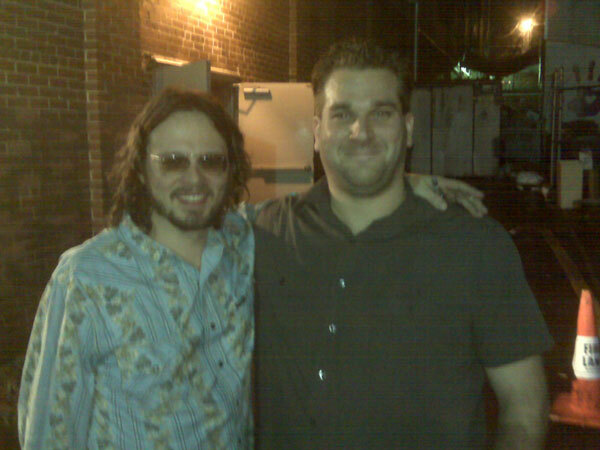 Eric Siegel with Luther Dickson of The Black Crowes. 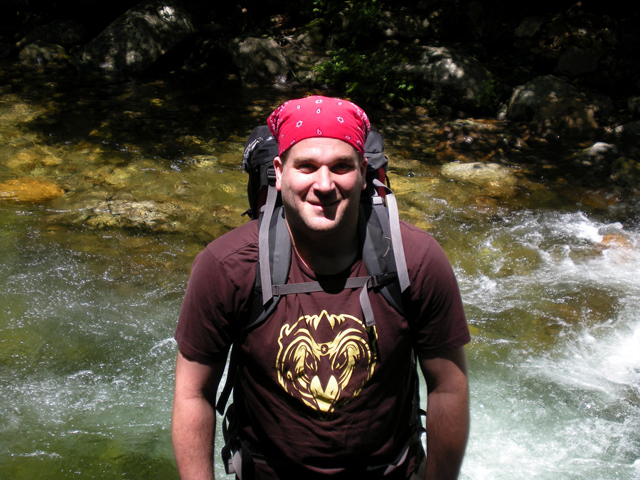 Camp Mondamin, Eric SIegel's summer camp from childhood. 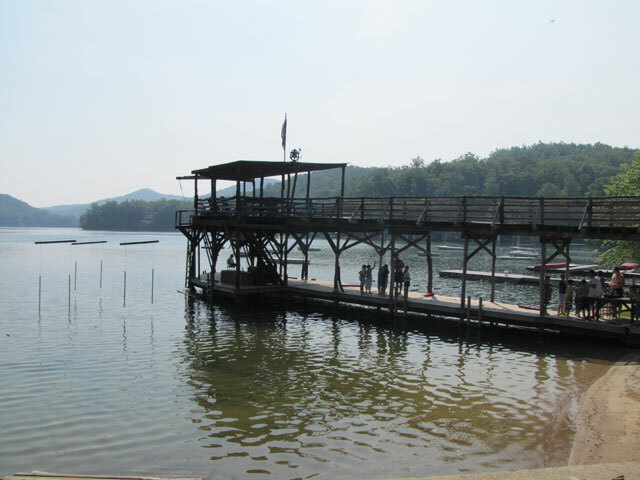 This is the tower dock at camp.